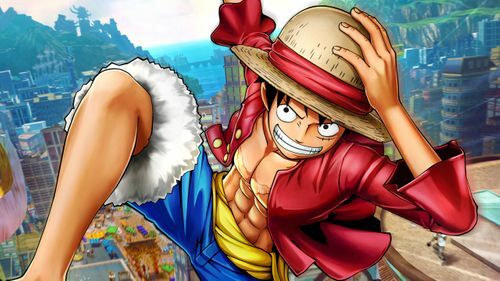 BANDAI NAMCO Entertainment Europe today shared a new trailer for ONE PIECE WORLD SEEKER. 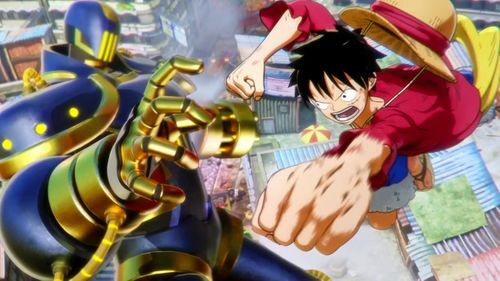 This trailer reveals new information about the story and introduces two new original character conceived by Oda-sensei the creator of One Piece himself. 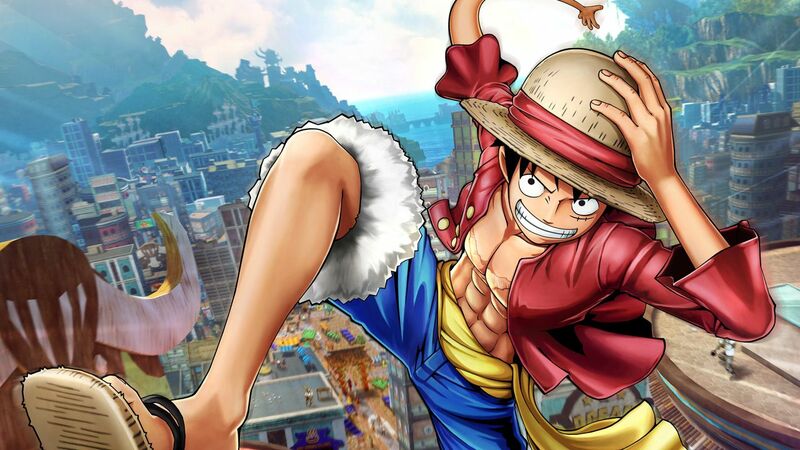 ONE PIECE WORLD SEEKER will be released in 2019 for PlayStation 4, Xbox One and PC Digital. 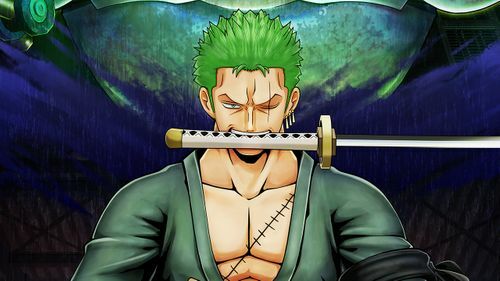 Eiichiro Oda – the creator of One Piece was involved from the start of the project and the game conception. 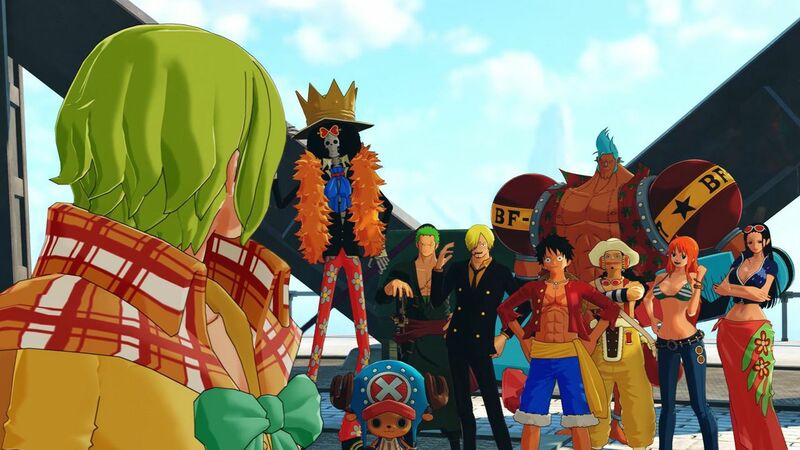 He supervised the story of the game, and conceived two new original characters, Jeanne and Isaac, that will be the main focus of this new adventure of the Straw Hat Crew. Prison Island’s inhabitants are divided into two faction. On one side “The Pro-Navy” who accepted the Marine’s control and modernisation and on the other side the “Anti-Navy” who prize tradition. The two newly revealed characters embodies this split. Isaac - the warden of the prison helped rebuild the island after the war using science, an grew his wealth and influence from that. Luffy and his crew have made little impression on him, on the other hand he seems to have and existing relationship with Lucci. He is a man of the shadows. Jeanne is an “Anti-Navy” and the leader of the rebellion she loves the Island the way it used to be and swore to protect its inhabitants. She longs for peace as too many already suffered from this conflict. What will the encounter between her and Luffy bring to the Island?